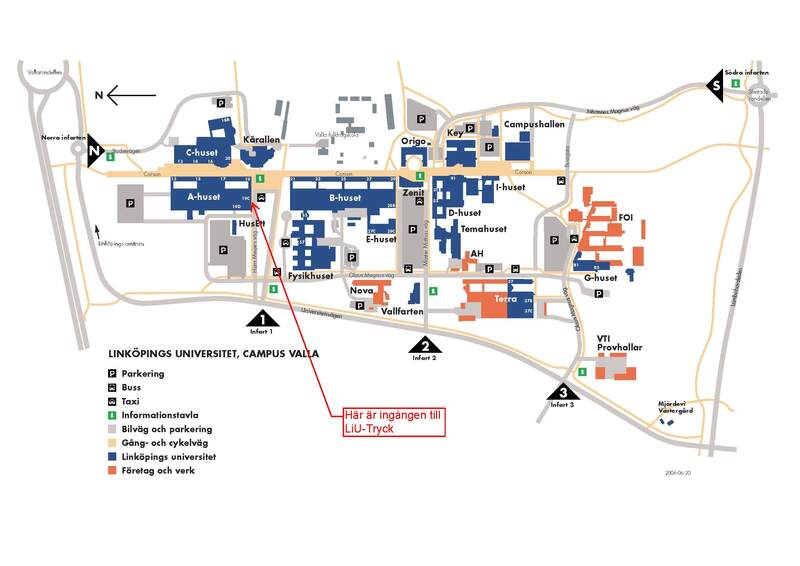 The primary objective of LiU-Tryck is to provide graphic services and products to the departments and the students of the university. 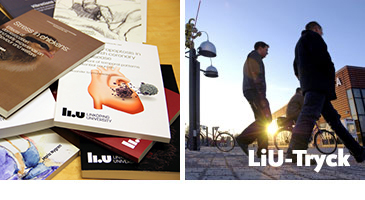 LiU-Tryck has built up a wide knowledge of the specific demands of the academic education culture about graphic products and new digital services. We have listened to the wishes of our costumers, broaden our competence and invested in new technique to be able to answer to the demands of the university support, education and research. LiU-Tryck is certified according to ISO 9001:2008 och ISO14001:2004.
combined with holidays we apply, shorter working hours as directed by LiU.